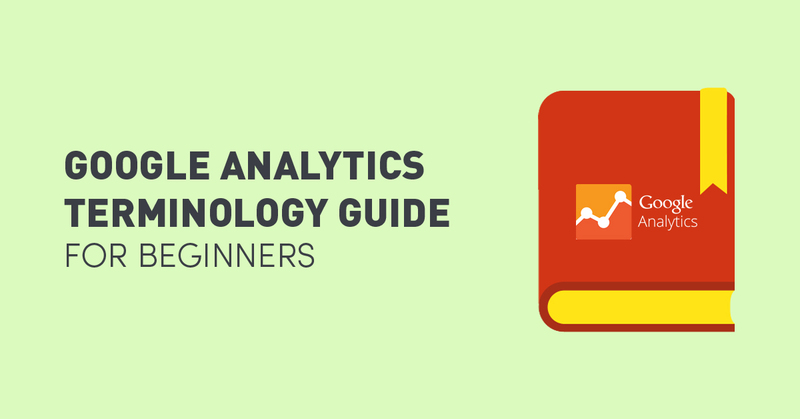 Behold – here is an up-to-date compilation of Google Analytics terminology. As most people in the digital marketing game know, Google Analytics is an essential way to track the progress and performance of your website. With its ability to understand your audience, monitor the site’s social engagement and determine your conversion rate, it’s the surefire way to maximise the potential of your blog or online business. But to an Analytics newbie or a casual user, the program can seem overwhelming (there’s a lot of menus on there!) But armed with the right knowledge and understanding, there’s no reason why you (yes, you!) can’t become a master of this necessary tool. 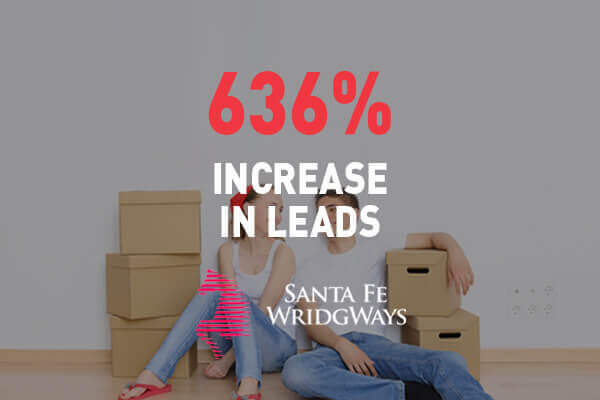 Direct Traffic – visits to your site where the user types the URL directly into their address bar, and not clicked through from a search engine. Ecommerce – the purchasing and selling of goods and services over the internet. Entrance – the page a user begins a new session on. Event – a type of hit which tracks user interactions with content like downloads and video plays. Exit Page – the opposite of a landing page. The last page a user accesses before their session ends. Funnel – A series of steps a user completes to reach an end goal. 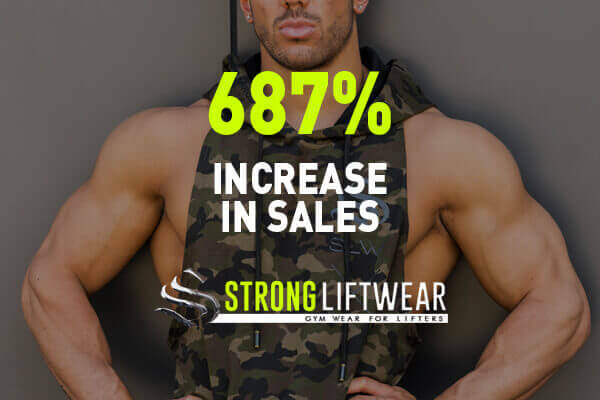 Goal – A quantifiable action your visitors take that you define as a success, eg signing up to a newsletter or purchasing a product. Impression – When a URL to your site is viewed by a user in search results. Keyword – A word or term visitors use to find your website when using a search engine. Indicates popular search queries as well as words to target. Landing Page – Tthe first page a user accesses when they visit your website. Loyalty – The number of times a visitor returns to your site within a specified time period. Page Views – The total count of how many times a user lands on an individual page on your website. Session – A measure of the amount of time a user spends actively engaging with your website. Tracking code – A small snippet of code inserted into the body of an HTML page. 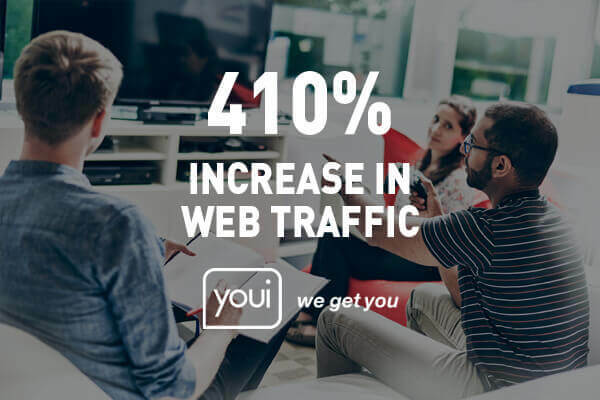 Traffic – The total number of visits to your website. Can be divided into multiple categories such as direct, organic and paid. Unique Visitor – The number of individual (non-duplicate) visitors to your site over the course of a specific time period. Visitor – A user who visits your website. 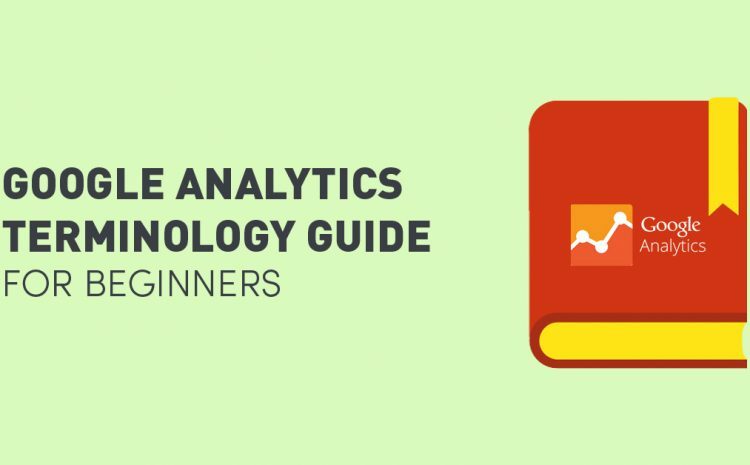 Although this Google Analytics terminology guide will give you a good kick-start, there is still so much to learn when it comes to Google Analytics and other programs. 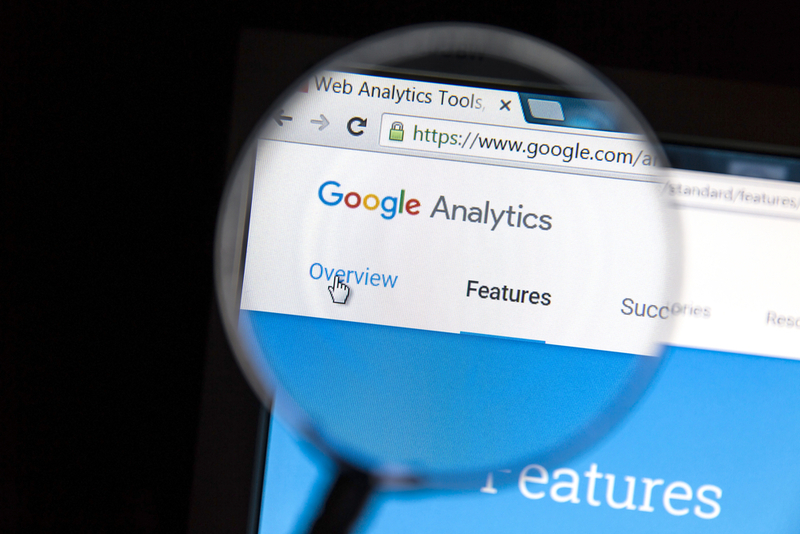 If you would like to learn more about how Google Analytics can benefit your website, feel free to contact us.